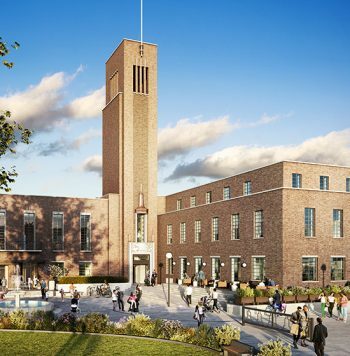 The latest stage in the redevelopment of Hornsey Town Hall – previously on Heritage England’s ‘At Risk’ register – has been announced today. 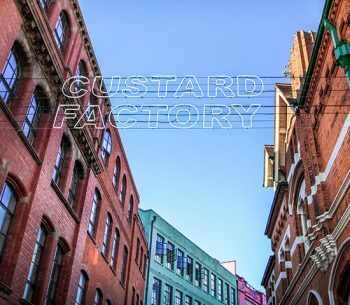 The development will see a brand-new Arts Centre which will be operated by The Time + Space Co who were responsible for Birmingham’s Custard Factory and the commercially successful Wimbledon Studios. The Time & Space Co. have also announced a partnership with world leading 3D holographic projection company Musion – who are based onsite at Hornsey Town Hall. The revamped Arts Centre which has been dubbed ‘London’s best kept secret’ will play host to world class performance artists and touring productions which the new Artistic Director will oversee. Facilities will include welcoming break-out lounge areas with private suites and co-working spaces; several theatrical rehearsal spaces within the restored performance auditorium; a private cinema; a roof-top bar and community recording studios. The Square at the front of the premises will be restored and transformed into a vibrant social hub where local cafés and restaurants can thrive. The Town Hall has a rich cultural heritage which dates back to the 1960s. The famous auditorium sat 1000+ when it opened in 1935, hosting the likes of The Kinks who played their first ever gig at the Hall in 1969, as well as Queen who played a legendary set in 1971. 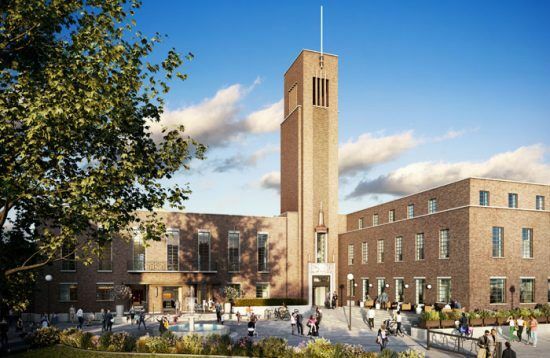 Hornsey Town Hall will continue to operate in its’ current capacity until development starts in July 2019. 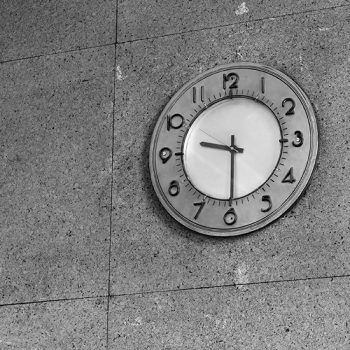 The Time & Space Co have now entered into advanced talks with several high-profile candidates in contention for the role of Artistic Director, and the successful candidate is expected to assume the position next year.